Why is that Dog Throwing Up Undigested Food? When you see a dog throwing up undigested food, what is your first reaction? Disgust? Pity? Concern? Confusion? 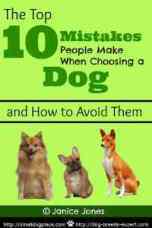 Maybe all of the above, but if it is your dog that is having a problem, you are most likely going to wonder what is causing it and what you can do. 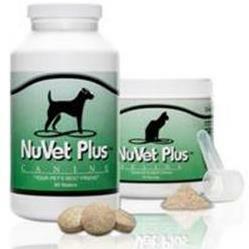 Help for dogs that throw up undigested food. There is a big difference between vomiting and throwing up undigested food. Undigested food has not had time to encounter the stomach digestive enzymes so this food is coming from the esophagus. The act of vomiting involves involuntary expulsion of stomach contents. Causes can be mild to severe and you need to look at the total picture before jumping to conclusions. Most of the time, the cause is something mundane that you have control of, but not always. Did he eat too fast? Did he drink too much water after gulping down his food? Was he too active after eating his dinner? If you can't rule out the simple causes, you need to look a little deeper. Here are a few questions to get you thinking. Did he swallow something that he shouldn't have eaten such as a toy or chew bone. Did he eat his or another animal's poop? Did he experience a sudden change of food? What substances go into the stomach may have a big impact on later vomiting. This is how the body protects itself but eliminating nasty substances that could make the dog even sicker. If this is the case, the dog is actually better off throwing it back up. If your dog throws up undigested food once and only once, then there is not likely to be a health problem brewing but if the dog throwing up undigested food becomes a habit or chronic, there could be some problems. Many of these serious problems are also accompanied by other signs such as lethargy, blood in urine or stool, fever and dehydration. These are problems that need veterinary attention. If your puppy or adult dog has eaten something that is causing a blockage, throwing up undigested food is just one of many symptoms. If you are worried that your dog ingested something he shouldn't have you need to look at accompanying symptoms. If you notice any of these symptoms, please check with your vet immediately. Another term used for the dog throwing up undigested food is regurgitation. Mother dogs in the wild do this all the time to feed their growing puppies. 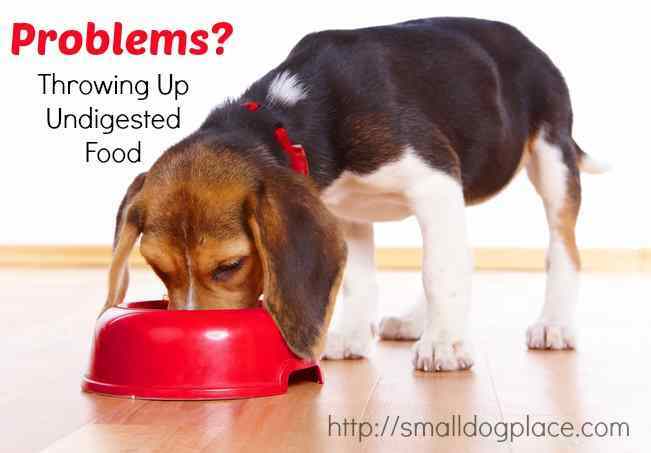 If your dog is throwing up undigested food do to eating habits or a food indiscretion, you probably have nothing to worry about. Take away food and allow the dog to fast for 12 to 24 hours. Introduce food slowly or feed a bland diet of unseasoned rice and chicken or boiled ground beef and rice. If you choose to feed beef and rice, be sure to skim off any fat that rises to the surface of the water during boiling. If your dog eats too quickly, try a bowl that is specifically made for dogs that prefer to inhale rather than eat their food. Give your dog probiotics with his food or offer a small dollop of plain yogurt. Keep mealtime calm for anxious dogs.